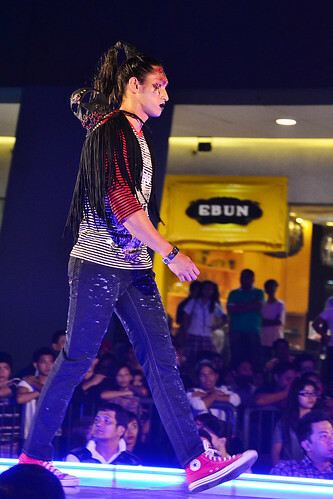 I always get excited whenever I hear fashion shows that's why I immediately signed up for this one. Unfortunately, it was on a Friday pala. I instantly called my peeps in Young Photographers for help. Good thing Krizelle Marie Para-an was available to for correspondence for pusangkalye.net . 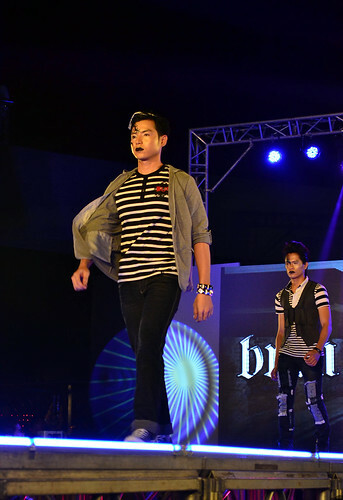 Special Appearance of BUM's endorsers Empress Schuck, Dino Imperial and Bea Binene. 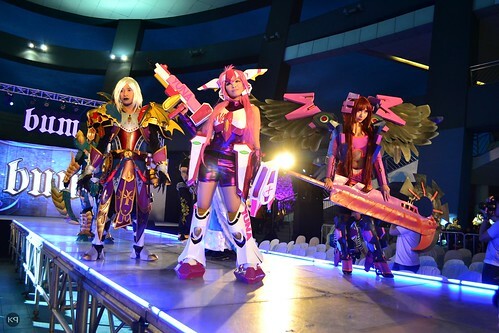 Also during the day, a Cosplay Competition was held. 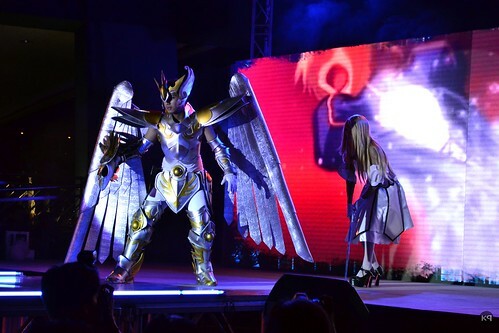 BUM looked for the Best Mecha/Armor Type as well as the Best Male and Female Cosplayer. 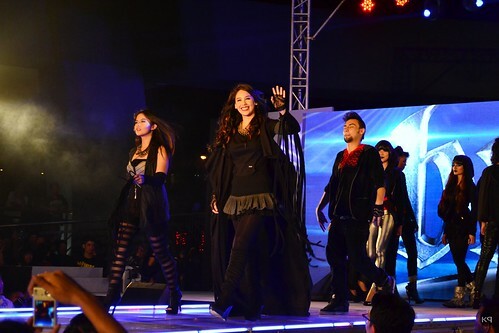 Photographers like Krizelle were very busy with their cameras on the fabulous costumes of those who joined the contest. Bum specifically identifies the actualization and motivation of the teens demands for stylish yet casual wears, offer demands for the emerging new lifestyle to satisfy their needs in the age when everything communicates, self-actualization, without self-expression is almost uithinkable; and is part of the other. 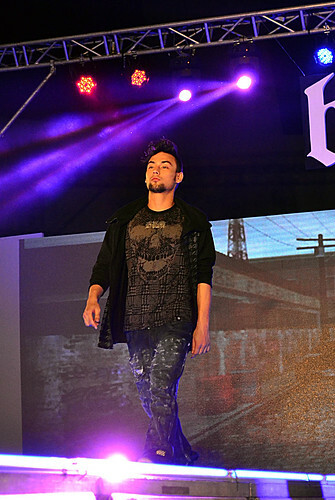 The core philosophy was shown in the latest fashion show. Thanks Bum for the invite and I would like to make a shout for Rai Lacoste for coordinating the event to bloggers and to Krizelle for a job well done. 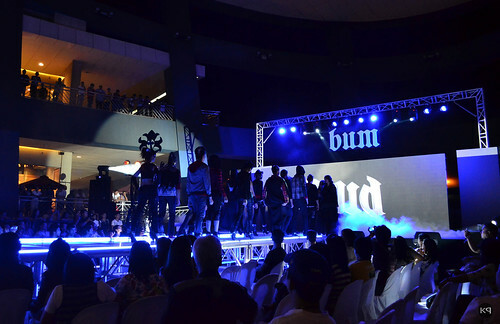 CONGRATULATION BUM EQUIPMENT for the successful run of this year's Fashion Show. We are excited to see more next year!!!! 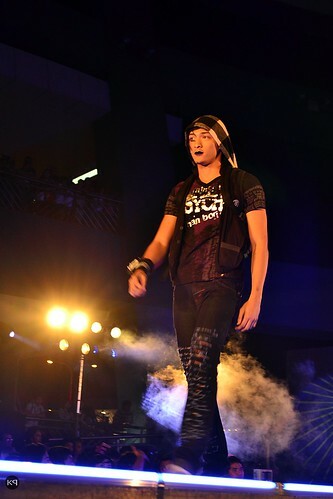 marami ka nang fashion show na napuntahan!